Reddit has grown exponentially as a link-based community over the past few years, emerging as one of the de facto places for breaking news, funny images, IAMA question and answer sessions, and more. And memes — lots and lots of memes. The surging popularity of the website can make staying on top of new posts, comments, and mentions increasingly challenging. 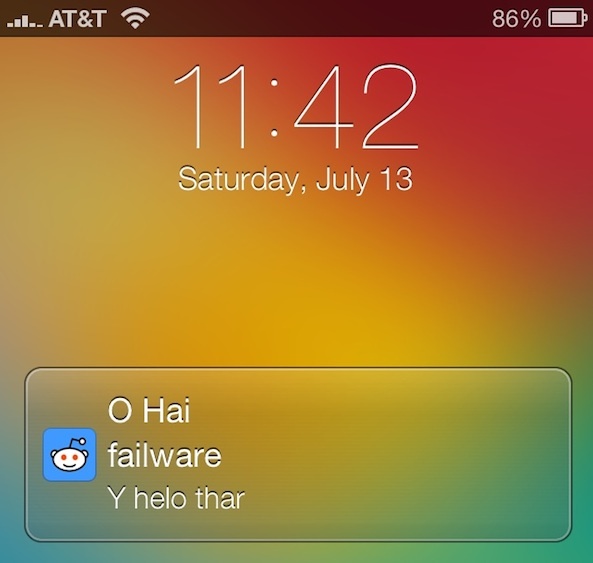 Once you have installed Orangered, you can sign into your Reddit account and configure the tweak in Settings.app. You can set a custom interval to determine how long Orangered waits before checking your inbox again, in minutes or hours, or enable the tweak to constantly check for new notifications. Following a lengthy beta testing period, Orangered is now available from Cydia for 99 cents on the BigBoss repository. The tweak is fully compatible with devices running iOS 6 or later, and has no conflicts with older iOS 5 versions. If your Reddit client is not supported, the developer encourages you to contact him on Twitter. Coming soon to Orangered is user switching and multiple account support, quick reply, and Activator integration. 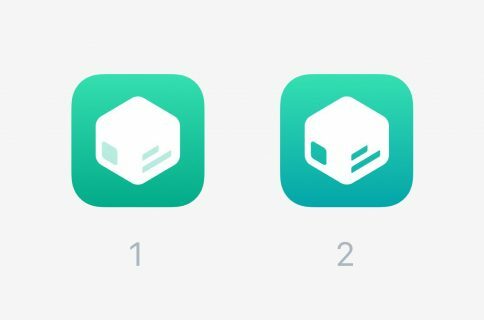 Weiss is also contemplating creating a full jailbreak-supported Reddit client. Alien Blue currently dominates that market, but can’t integrate push notifications because of API limitations. What do you think about this idea?